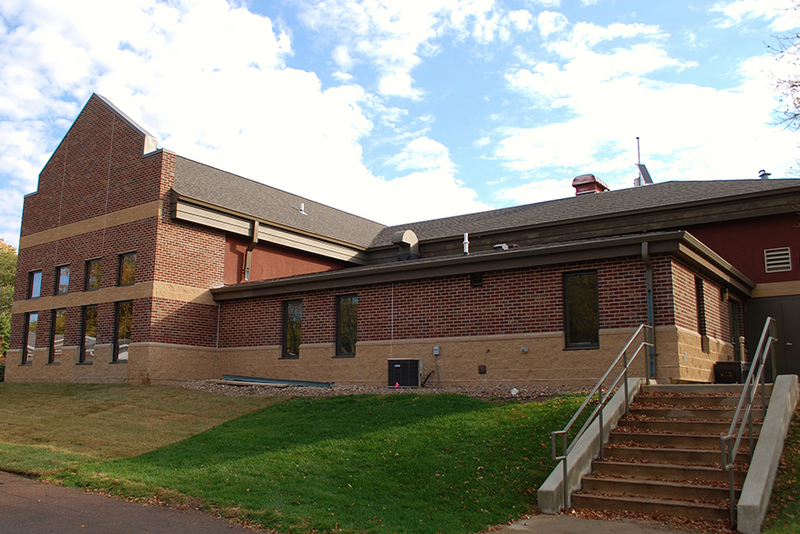 MSH Architects worked with Sioux Falls Fire Rescue to develop a design to bring the building up to current codes and life safety standards. A new apparatus bay addition now houses an aerial ladder truck and an emergency response vehicle. We also modified the engine approach and departure maneuvering spaces by reconstructing the driveway to make it safer for the public and for fire rescue personnel. We entirely changed the architecture of the building from a nondescript residential character to a strong municipal design statement. 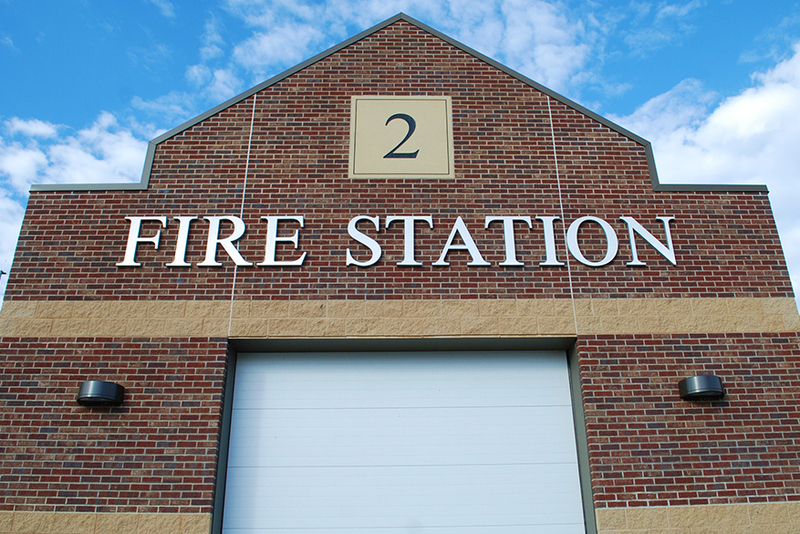 The fire department is proud of its new facility and new appearance!